Once again we have married a few simply natural ingredients together to do a big job. 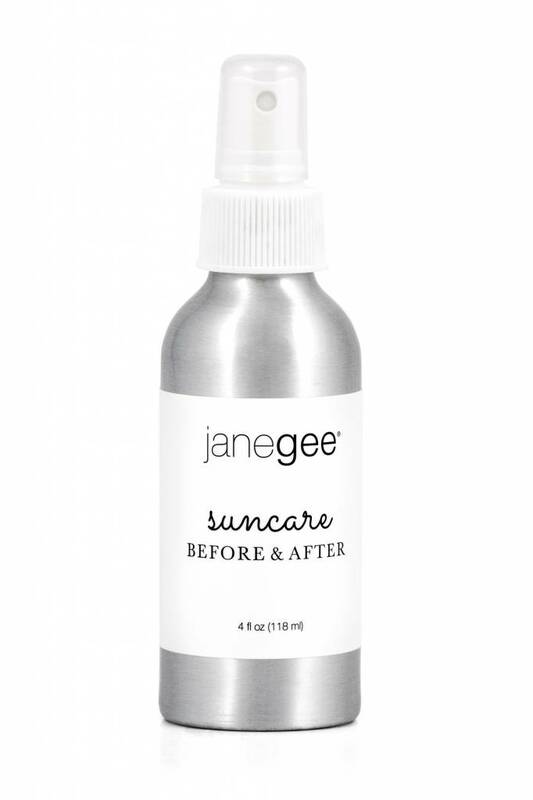 Our janegee Suncare Oil will nourish your sun kissed skin, keeping it healthy and happy. Great used all over the body and face. 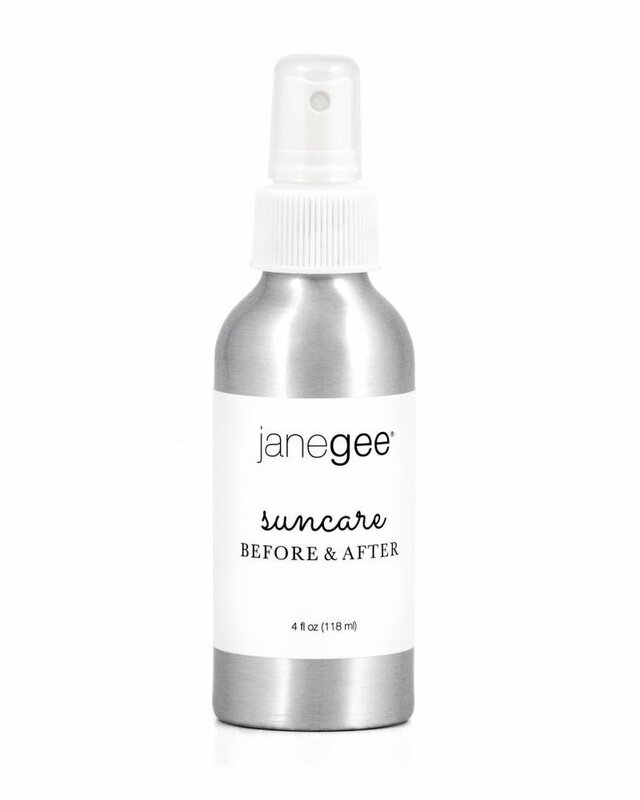 It is designed to be used before the sun to prepare your skin, and after to hydrate and soothe it. Ingredients: Coconut Medium Chain Triglyceride (Caprylic/ Capric Triglyceride) Oil*, Raspberry (Rubus Idaeus) Seed Oil, Carrot (Daucus Carota Sativa) Seed Oil. Please note this is not a sunscreen and is not intended to be used while out in the sun.